Whether your company is omni-channel, B2B or B2C, Verst partners with your organization to design a custom fulfillment solution. Have a unique package or lots of SKUs? 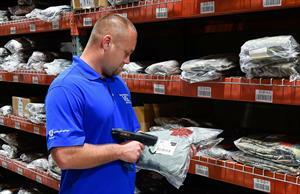 Does your order fulfillment services company struggle with your products? We are experts at ensuring your package looks as good on your customer’s doorstep as it does when it is first filled. 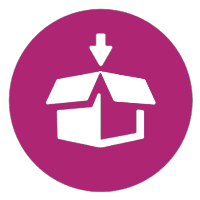 High SKU count is made easy with our warehouse management system (WMS) and order fulfillment services technology. By automating tasks as much as possible, our system ensures 100% order accuracy. It tells us the best route to take, eliminating backtracking and inefficiencies, and it double-checks delivery addresses and packaging requirements. At the point of shipment, there is someone who cares about getting every order right, verifying everything with a single, efficient barcode scan. Verst offers the best pick and pack and ship service on the market today! 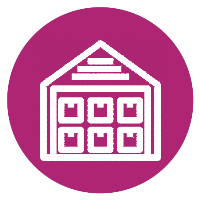 Smart warehousing that ebbs and flows with your business. Having a dedicated midwest fulfillment services team and more than 7-million square feet of secure, fully-managed warehouse space provides your business with the flexibility to grow. We understand that you will likely never need that much space and that your space requirements will vary depending on the season and your sales objectives. You only pay for what you need, when you need it. When you partner with Verst, you don’t have to commit to an annual contract for space you only use some months of the year. Furthermore, we never tack on SKU management fees, slow-moving item penalties or other questionable charges. Contact us today to schedule a tour of our Midwest fulfillment center for your team. Keep your business moving in the right direction. Returns are a fact of business, and they can cause real financial and logistics problems – so much so that some fulfillment centers refuse to handle them. 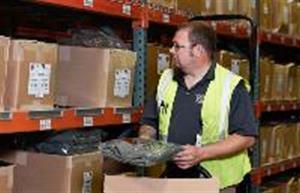 Verst has dedicated warehouse space and personnel to process and manage returns as required. The moment a return arrives, we scan it into our system and determine whether a product is in good enough shape to resell. This quick action and obsessive attention to detail protect your business reputation. Get that 5-star review every time and keep track of any problem trends by monitoring return patterns. 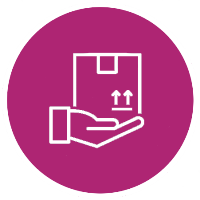 Value-added order fulfillment services provide the highest level of customer service and simplify your supply chain. As members of the Direct Sellers Association, we know the importance of delighting your customers. 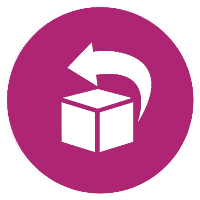 Verst value-added order fulfillment services to help you do just that. Our in-house packaging division at our Midwest fulfillment center has the technology, tools, and know-how to handle labeling and new product launches. We can help you gain up to 15% efficiency over handling these tasks in-house and save you hundreds of thousands of dollars on expensive equipment, maintenance, and labor. Plus, more complex varieties…just ask! 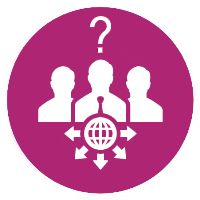 Thinking About Outsourcing Your Order Fulfillment Services? Contact Verst Fulfillment and let our order fulfillment services experts create a solution that will help your business prosper.